Cinder block is a useful construction material since it is normally lighter than solid concrete and yet still durable enough to last under normal stress conditions. 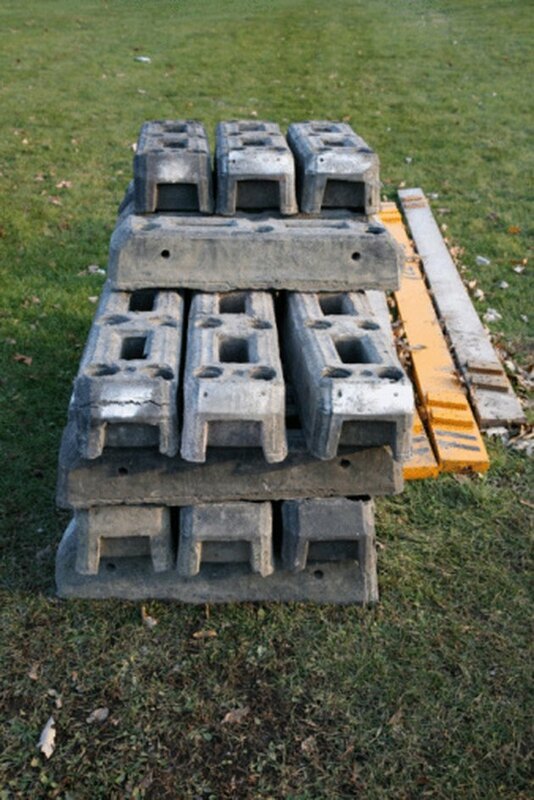 Cinder blocks can still be damaged by time and severe impact however. Patching a hole in a cinder block wall requires some time along with the appropriate materials to make the repair. Cinder blocks are often used in the construction of basement walls. Chisel out any loose pieces of cinder block around the edges of the hole and brush away any loose debris with a nylon brush. 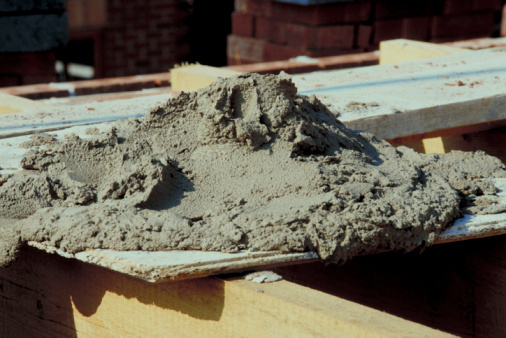 Combine a mortar mix with water in accordance with the mortar instructions. Mortar is commonly used to patch concrete and cinder block. You need the mix to be solid enough that it will retain its form when shaped. Roll the mortar mix in your hands to form a cone shape, with the wide end of the cone being slightly wider than the hole you need to patch. Work as quickly as possible to prevent the mortar from hardening before you can patch the cinder block. Line the inside edges of the cinder block hole with cement epoxy. This will bond to the mortar plug to form a tight and reliable seal. Insert the narrow end of the mortar plug into the cinder block hole and push it so it flattens up against the edges of the hole, bringing it tightly against the epoxy. Wipe away any excess epoxy with a rag. Place a board up against the plug and hold it firmly against the mortar for at least five minutes to allow the mortar and epoxy to dry and bond together. 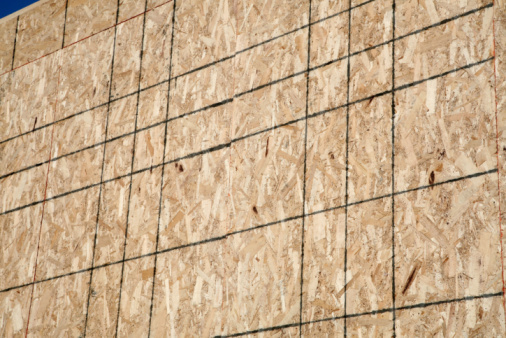 Remove the board and leave the patch to completely cure. It will get stronger within hours as it interacts with the air and bonds more strongly with the epoxy.